Raisin > OFF: Rootstock festival! 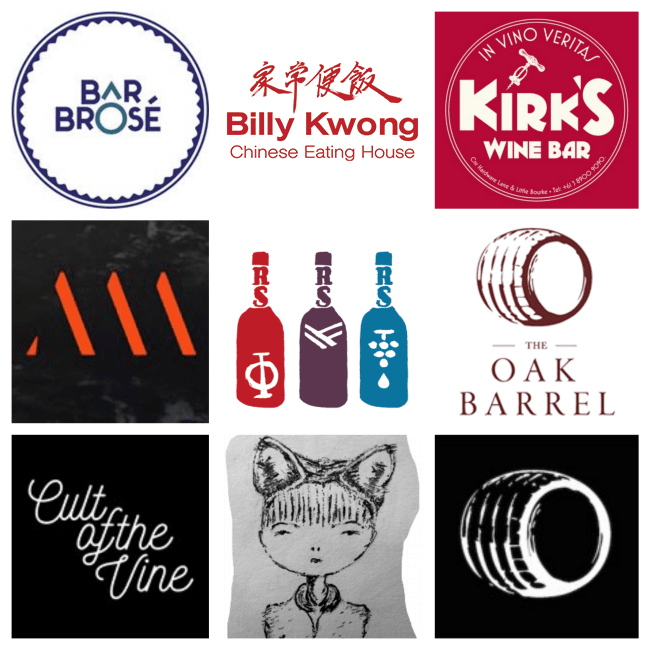 Australia is warming up for the Rootstock festival and there are lots of special dinners, parties and tastings organized in some of the great establishments recommended by Raisin, so get yourselves bookings and get ready to meet the winemakers up-close and enjoy their wonderful wines! – Cult of the Vine Melbourne – four hands dinner showcasing the wines of Olek Bondonio and Giorgio de Maria from Piedmont. There are also chances you meet Charles Simpson and Olivia Mann, our representatives for Raisin who will be there, too! Vini, Birre, Ribelli: Brussels is the place to be!